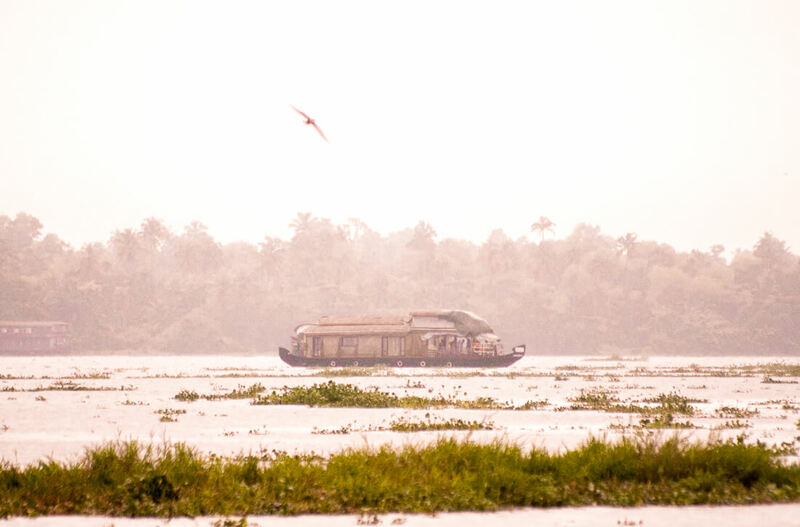 For most people, a trip to Kerala isn’t complete without a cruise along the backwaters of Allepey. 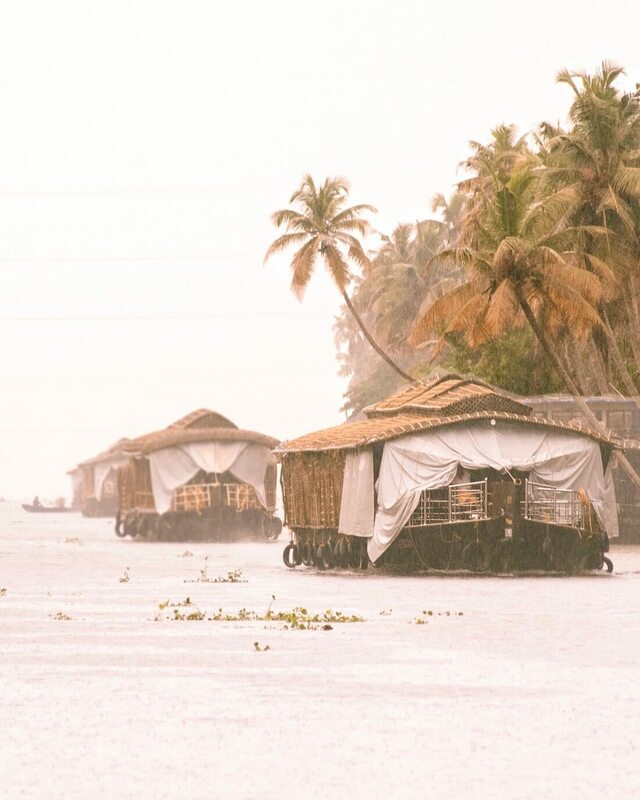 An overnight stay on a traditional Alleppey houseboat is one of the biggest attractions for this region of India (and on any perfect India itinerary for that matter)… So of course, I wasn’t going to go all the way here and miss out on all the fun. 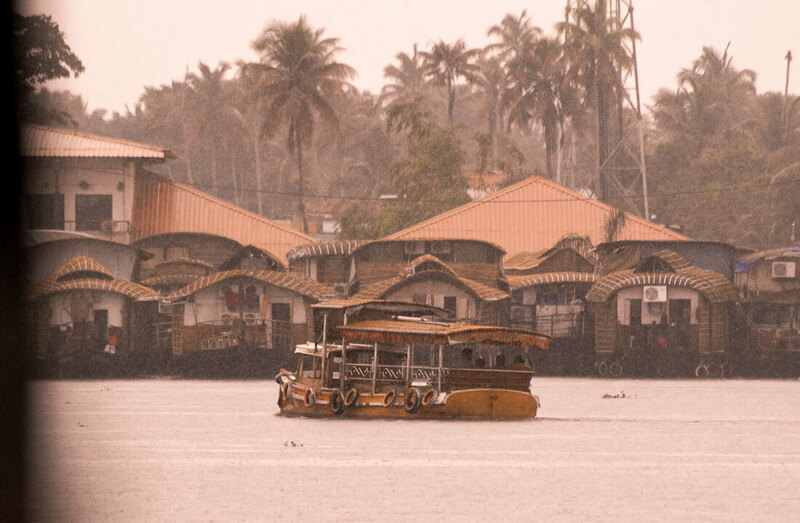 So, my trip along the backwaters was occurring at the tail end of my Southern India trip – the second last day in fact! Myself and the rest of the tour group arrived in Alleppey after travelling through Munnar and Thekkady (here’s a great post for places to see in Munnar)… And after hours of driving everyone was a little restless. From the very first moment that we stepped on board, the atmosphere got a little tense. The staff were rude, the boat was filthy, the beds had no sheets, the boat was leaking in the rain and everything about it was not what we expected. 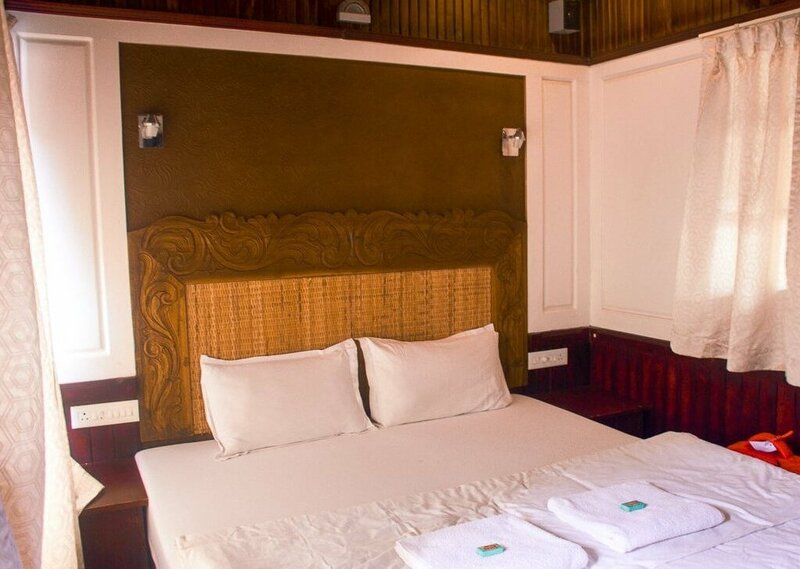 What we were lead to believe was that we were going on a “luxury houseboat cruise”, and we had done some research on what to expect from this experience, so to get on board and be in the most basic rooms you could probably picture and with snarly staff, everyone was understandably a little disappointed. After a lot of deliberation, arguments and discussions, our lovely guide organized for us to leave the boat and try again with a different company tomorrow. Which was by far the best decision we could have ever made! I never took photos of the first boat (because it was so far from picturesque that there would really be no point) but as I’m sure you can gather from the following photos, what we experienced the second time around was better than we could have ever imagined. Rather than having one big boat for the whole group, this time we split into two smaller boats instead. 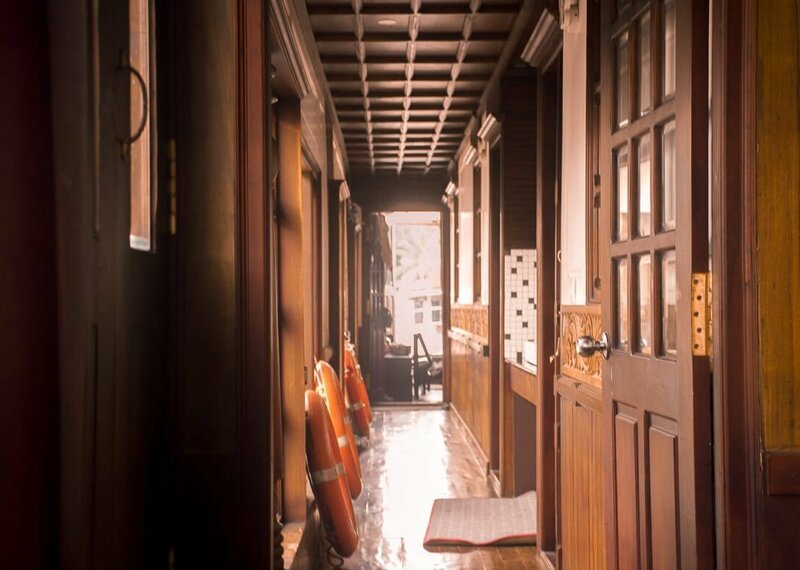 And thank goodness, they were beautifully clean, with the friendliest staff, perfectly presented and exactly what we would have expected for a “luxury” houseboat experience. No one was expecting a “western standard” boat, but cleanliness is something that everyone was concerned about. Yes, we are in India… But no one wants to eat from a disgusting kitchen bench that the chef puts his bare feet on, right?! Thankfully this boat had a clean kitchen so that certainly put my mind at ease. The last boat was more of a “basic – get on this boat if you want to get eaten by bed bugs and sleep in other people’s filth” kind of moment. So the two were simply non-comparable! The bathrooms were pretty basic and a small “wet room” set up rather than a separate shower, and there was no hot water but there’s not much that can be done about that… We were on a boat after all! So anyway, this houseboat was 100X better. We set sail in the afternoon in the rainy weather (thankfully with no leaks) and everyone was happy and smiling! We sat down for a beautiful lunch of traditional South Indian cuisine with freshly cooked Roti bread and more – (the houseboat food menu is great for all dietary requirements, but they can also customize if things don’t suit). 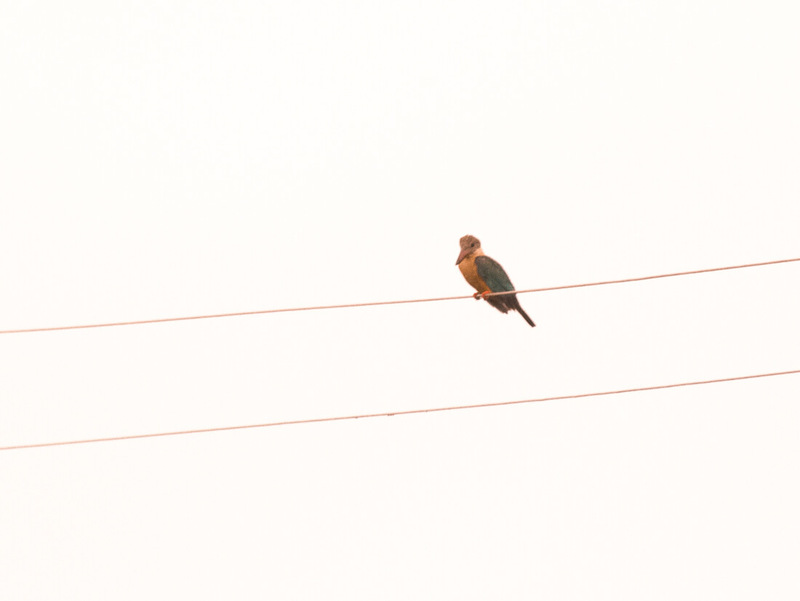 We sat in the little lounge watching the bird life fly by and the hundreds of other houseboats cruise alongside us, all whilst observing the locals living their lives on the banks of the lake. 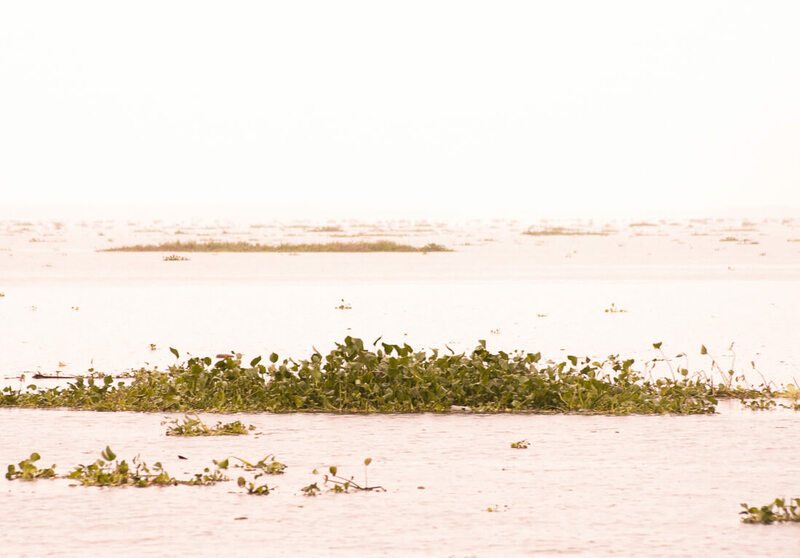 Throughout the afternoon we travelled along the backwaters and out onto the biggest – and arguably the most beautiful – lake in Kerala, Vembanad. This lake is also the longest in the whole of India, it’s 96km in length and covers an area of 2,033 km². You could say, it’s pretty dang big! Up until we reached the main body of water, we had been travelling around relatively narrow inlets. So to all of a sudden be faced with an area that looked like a calm ocean, was quite a shock! 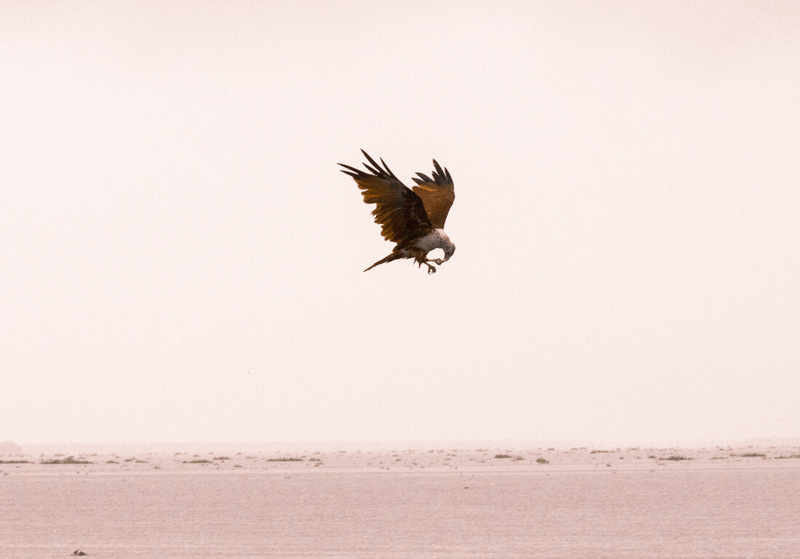 We cruised along in the rainy, foggy weather, observing the many birds diving into the water, catching fish and swooping at one another. 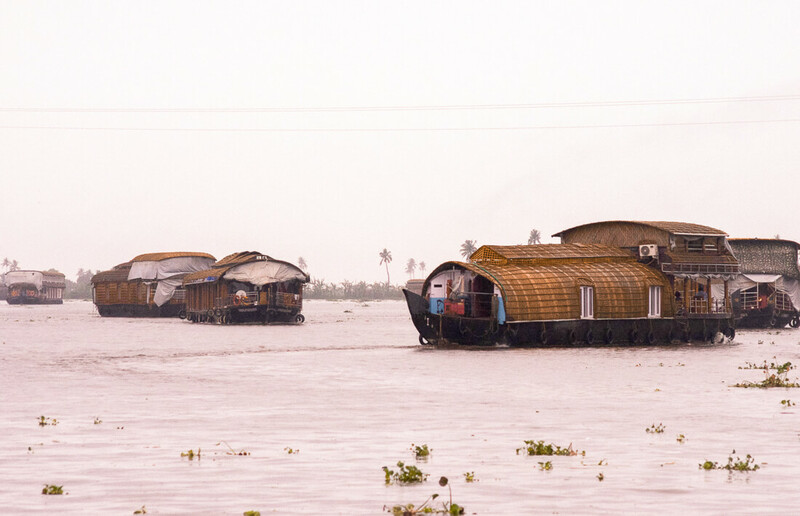 At 5 pm, all of the houseboats are required to dock for the night so that the water is clear for the fishermen. So like rule-abiding citizens, we docked at 5 pm and bunkered down for dinner! We spent the evening chatting with the friendly staff members, eating more delicious food and walking along the banks of the lake. Everyone started to get ready for bed at about 10pm and considering we were on a houseboat, it was a pretty decent nights sleep! We woke up relatively early for a 7.30 AM breakfast of dosa’s, toast, fresh fruit and tea… What more could you ask for? Not long after, we set sail once again and headed back to the where we started. It was about an hour and a half of relaxation before having to make our way to the airport for our journey back home! We soaked up every moment we could, learning about the local’s morning routines and marvelling at the beauty of Southern India! Book with a legitimate company! If you’re travelling with a group, opt for a few smaller boats instead of one with more rooms. Always check the boat before agreeing to set off. If you want a warm shower, make sure you have one before this experience as there’s no hot water on board. Make sure you’re comfortable with the staff – they sleep on board with you. Don’t be afraid to speak up if you’re not happy! 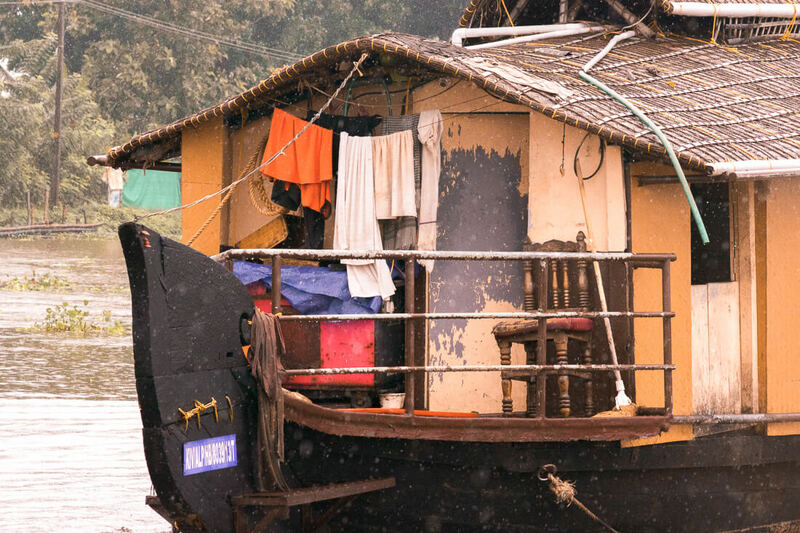 All in all, my Alleppey houseboat experience started off a little rocky, but everything always works out in the end… Right? There’s a reason that this is one of the biggest tourist attractions in Southern India… Although there were some minor interruptions, observing the beautiful landscapes and traditional boats was an experience I’ll never ever forget. 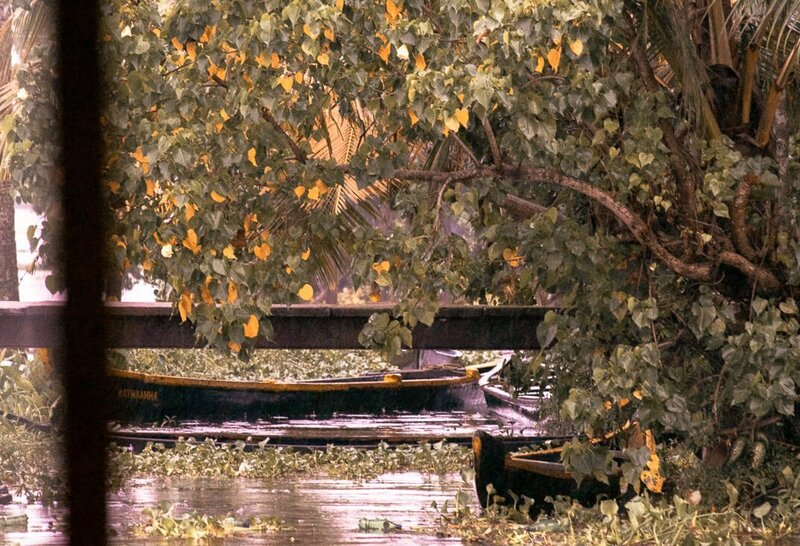 If you’re travelling to this region, a cruise around the Kerala backwaters is a must! Have you experienced this for yourself? 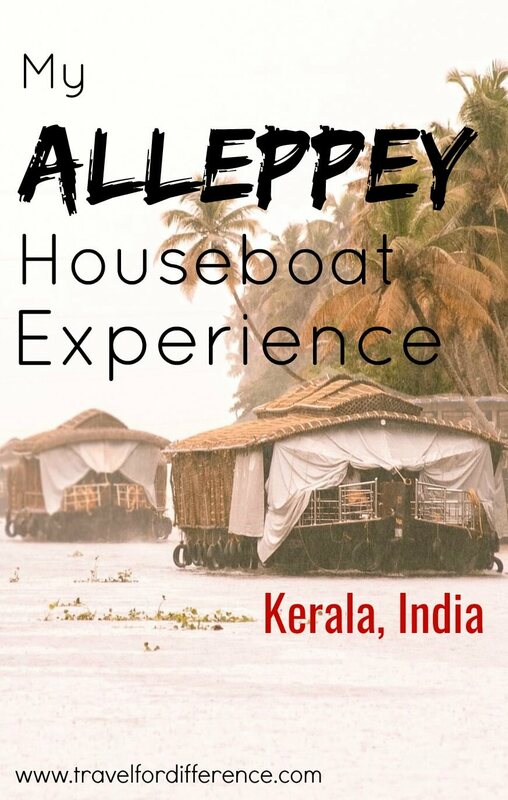 What is your personal Alleppey houseboat review? 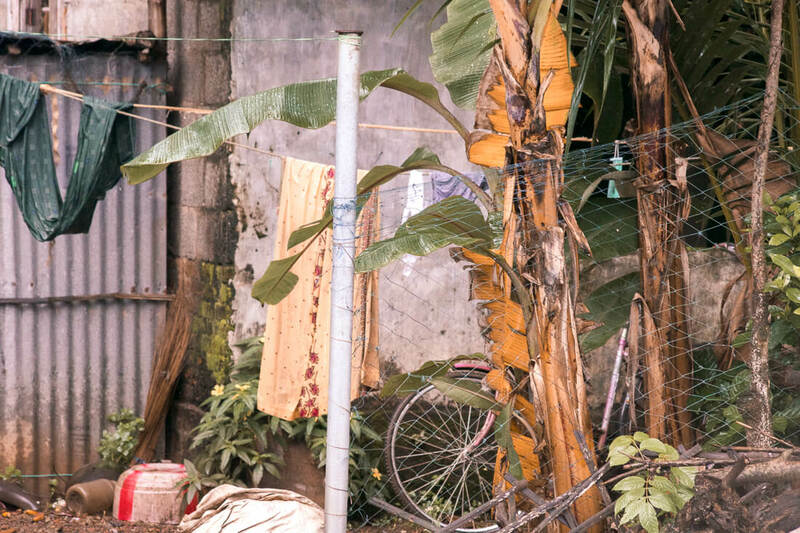 I LOVE the style of your photos – it makes everything look so atmospheric <3 I'm so glad you didn't stay on the first boat – had your tour guide used that company before? It sounds awful! 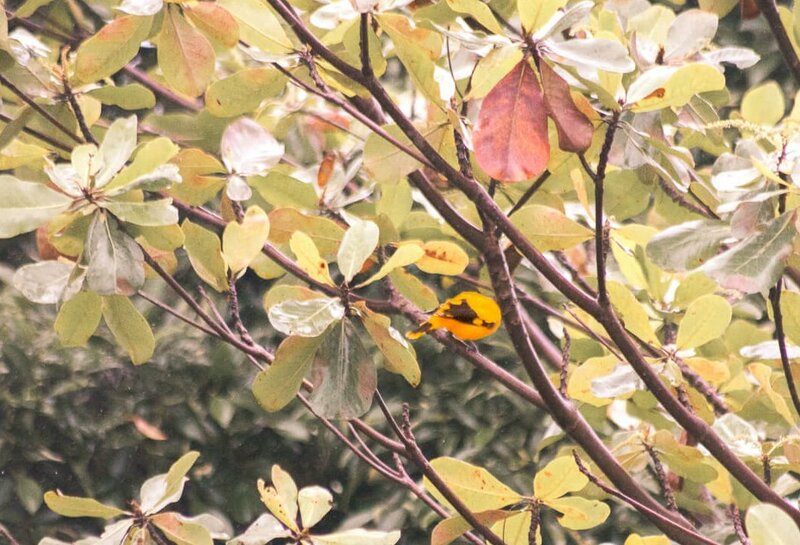 Looks like you had a wonderful time on the second one though, and you got to see so much wildlife you lucky thing! hehe I’ve always wanted to stay on a houseboat! It looks like so much fun!